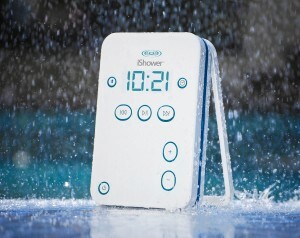 Your morning shower will never be the same once you start sharing the water with the new iShower created by iDevices. The water-resistant bluetooth speaker is powered by three rear-mounted AA batteries (included) for about 15 hours of shower time. Once you pair it to your iPhone, iPad, Android or any bluetooth-enabled device, you can keep it water free, up to 200 feet away from the speaker. 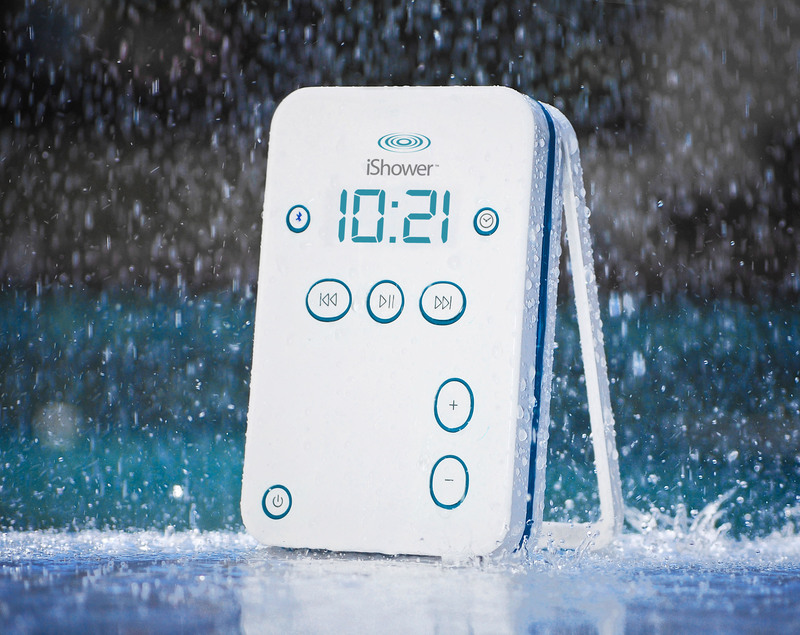 You can pair up to five devices to the iShower so multiple users can listen to their own music. It comes with a Grab-n-Go adhesive mounting system for easy installation or just hang it over the shower head. Inside is a single speaker that does a great job of filling your shower with sound, but don’t except high-end stereo sound. 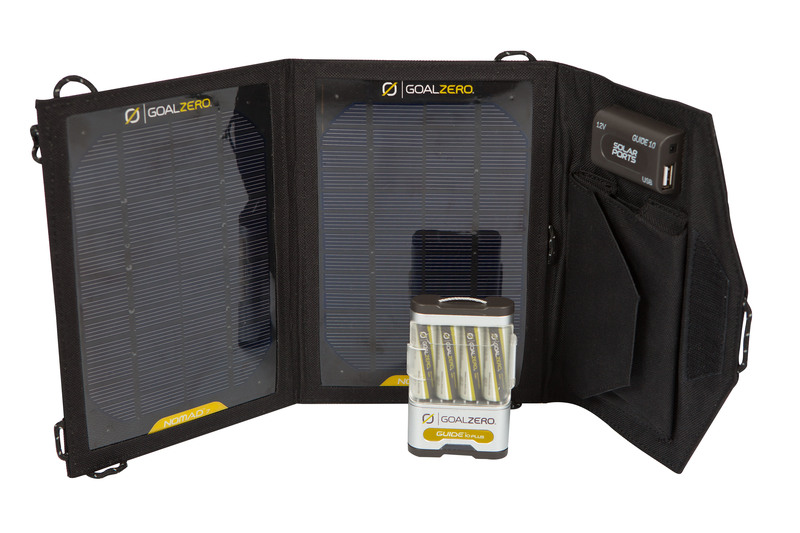 The Goal Zero Guide 10 Plus Adventure Kit allows you to charge just about any portable electronic gadget from just about anywhere without running out of power. What makes it a kit is a Nomad 7 solar panel, a Guide 10 battery pack, an ultra charge solar cord, a 12V auto DC adapter and a battery charger with a 4-pack of AA NiMH rechargeable batteries. It’s compact enough to be folded and zippered shut to the size of an iPad and weighs just a pound. The most important aspect is that the solar panel enables you to charge electronic devices from anywhere. The 7 watt solar panel charges the battery pack in about 4 hours in good sunlight and takes a little longer in less sunny conditions. Once it’s charged the choices are endless to what can be charged. Goal Zero lists phones, MP3 players, tablets, GPS units and lights as gadgets the kit will charge, basically if you can charge it USB there is a good chance it will work. Among the several options for charging is a USB port on the battery and on the AA charger for connecting devices. The AA batteries can be used to power the USB port or they can be removed for use in any device needing AA’s. My iPhone charged from 5 percent to 100 percent in an hour and a half, after the solar panel charged the battery on a sunny day. A LED indicator lets you know when the battery is charging or full. The TabletTail from Octa keeps an iPad in a hands-free position or just works as a carrying handing if you choose to use it that way. One piece attaches to your iPad (or most other e-readers with non-porous surfaces) with 5 pumps for vacuum suction technology to the back of your iPad directly over the Apple logo and the other, which is the fin then attaches to balance your tablet. What makes the Octa stand out from most other tablet stands is that once it’s attached, the tail can be bent and positioned for most any viewing angle or surface. It only weighs .365 lbs and it won’t leave any markings behind once it’s removed. Ease of set up and ease of use are the first things I look for in any shared network devices and you get that with the Iomega EZ Media and Backup Center. Plug a network connection in the back of the unit and after a simple online setup anyone on the wireless network can simultaneously share just about any digital content on multiple computers, tablets, smartphones or network-connected TV’s . When you combine the network device with the free Iomega Link app, you can create an Iomega personal cloud to view the content from just about anywhere when connected to the Internet. The personal cloud also lets you invite others (up to 250 members) to have access to the content in your cloud. This includes movies, music, photos or even documents all available from anywhere 365/24/7. 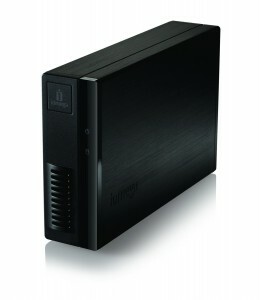 The EZ Media and Backup Center is available in 1, 2 or 3TB options for $189.99, $229.99 and $319.99 respectively. 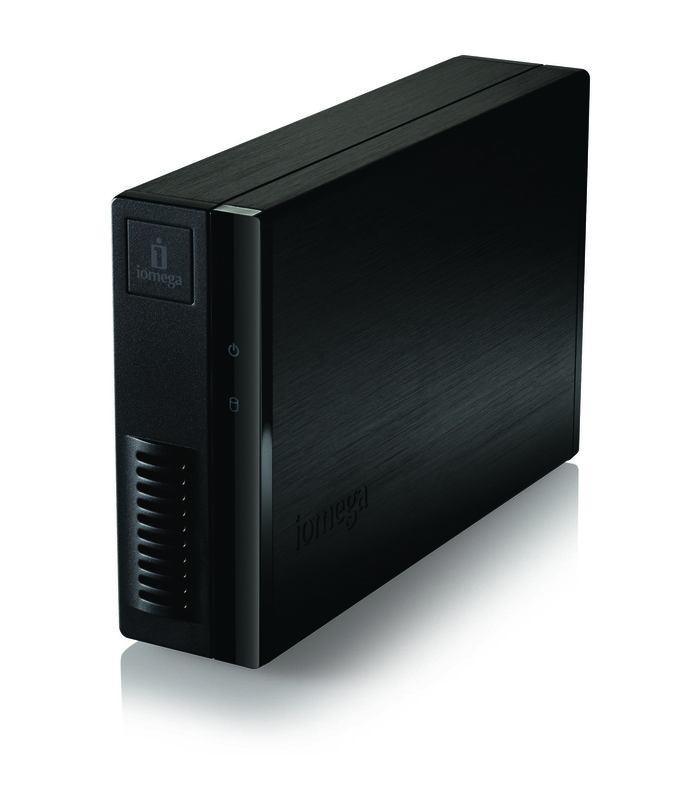 For a reference, each terabyte can hold as many as 250,000 songs, 400,000 photos, 385 hours of video or 120 hours of HD video. The exact number can vary by the individual size of each file, but you get the idea: they hold a lot. Iomega also put an iTunes server in the media center allowing you to but a song or video once from iTunes and then share the content with multiple devices. 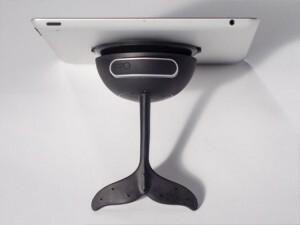 Logitech’s latest and greatest addition to their web cam lineup is the Logitech TV Cam HD. The high-definition camera works with your TV’s HDMI input but is packed with features to produce an incredibly clear image with great sound for those you are connecting with. The lens is built with optics from German optics specialist Carl Zeiss, the same optics built into many high-end products in the professional photography world. Along with the optics, Logitech’s Fluid Crystal Technology and four noise-canceling microphones let you send the best possible picture and sound across the web. The lens can pan, tilt or zoom on your subject and is built with an ultra wide-angle view enabling users to get more then one person in view. Skype (Internet voice/video calling program) and Wi-Fi are built into the camera so you can connect to the web computer free. All you need is a Skype account, Internet connection and a minimal setup to talk to anyone around the world and have them see you on the screen in ultra wide-angle 720p . The camera also has a ringer, to alert you for calls coming in. It might be hard to envision charging stations that are “cool” but after you see the IDAPT universal chargers you can see why they fall in that category. With the i4 Universal Charger, the compatibility has it working with over 4,500 of today’s portable electronic gadgets including gaming, GPS, digital cameras and cellular devices. The main parts of the product consist of a single power cord and a base station. Then you plug in the interchangeable charging tips for your device, with up to three tips being able to charge devices at once. 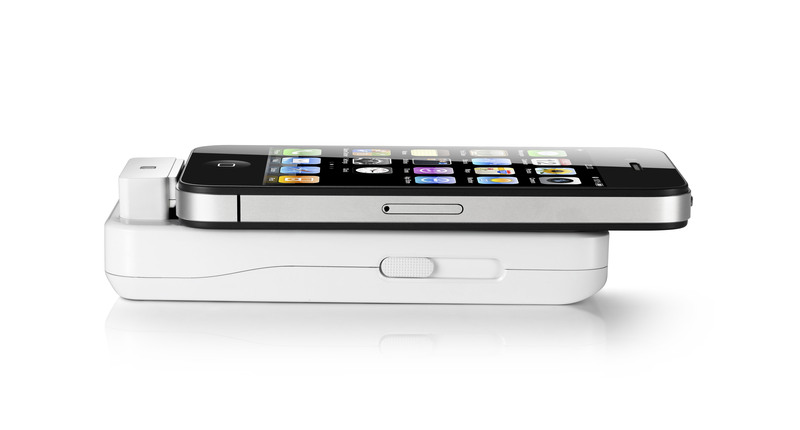 An additional device can be charged with the USB port on the side of the base. The i4 default pack ($64.99) I had for testing came with mirco and miniUSB, Sony Ericsson 2, Samsung 4, Nokia 2 and the coveted Apple 30-pin connection. If these aren’t the charing connections you need, additional tips can be purchased including charging for AA and AAA batteries or a custom 4-pack kit with a charging base in a choice of multiple colors. Each pin snaps in and out as needed, making it versatile for the gadgets of today’s families or even a small business. 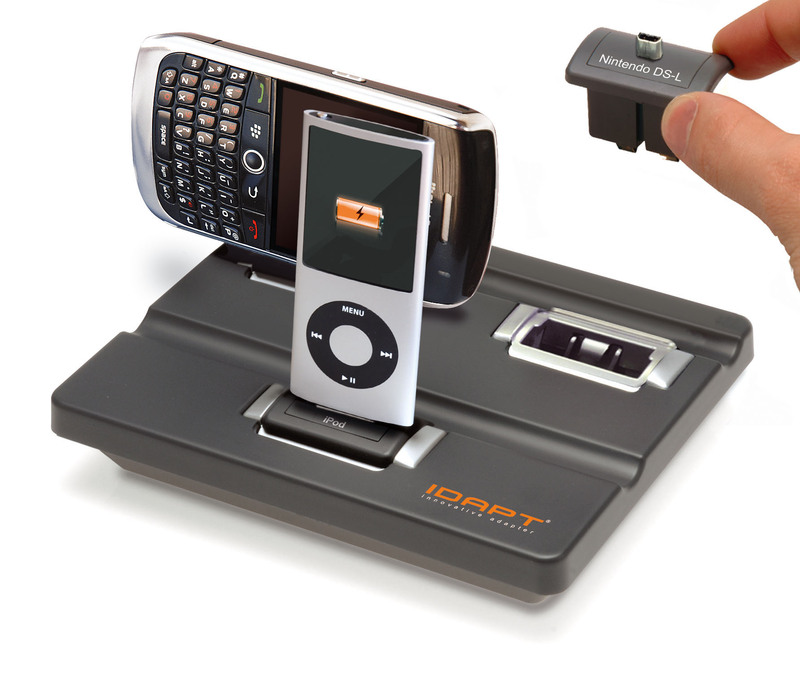 The IDAPT i1Eco charging system ($32.99) allows you to charge two devices at once, one with a charging tip and the other through the USB port. This one is way more travel-friendly since the base can be powered from an AC or DC connection (both choices included). The default pack has the pair of USB connections and an Apple 30-pin connection but a custom pack can also be created with a pair of tips. During a little summer cleaning I found a lot of plain and ordinary but very useful products including the Quirky Crate modular storage system. It doesn’t have a USB connection or need any power, RAM or memory but after I saw how great they stored piles of my electronic gadgets I knew it was a good thing to write about. It’s designed to emulate a stack of milk crates like I had in my dorm room long ago. 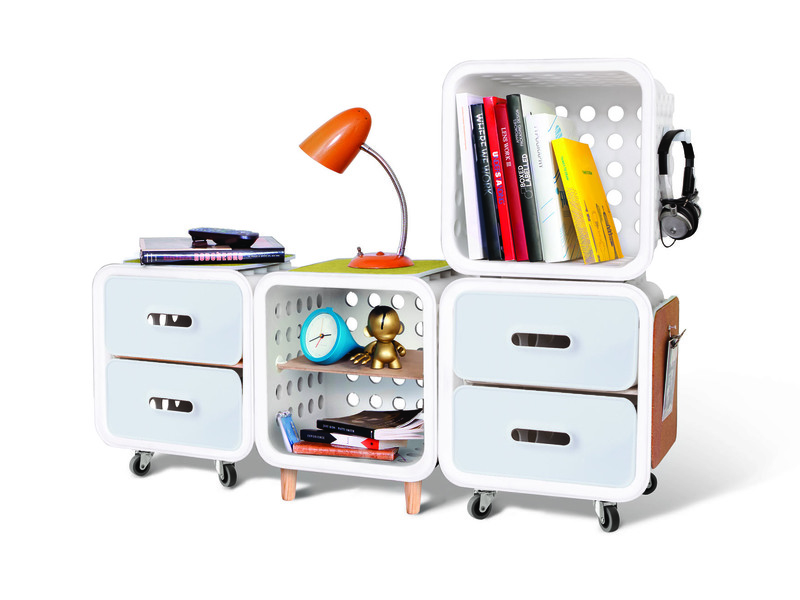 The crates are stackable, attachable or can combine with drawers or even seat cushions. Quirky has 10 add-on-accessories (as of now), which attach to any of the 25 holes on the sides and back of the crate to attach cord management for headphones, legs, cork boards or just hooks. It’s simple but innovative and if you have just one percent of what I have, you’ll find it handy. 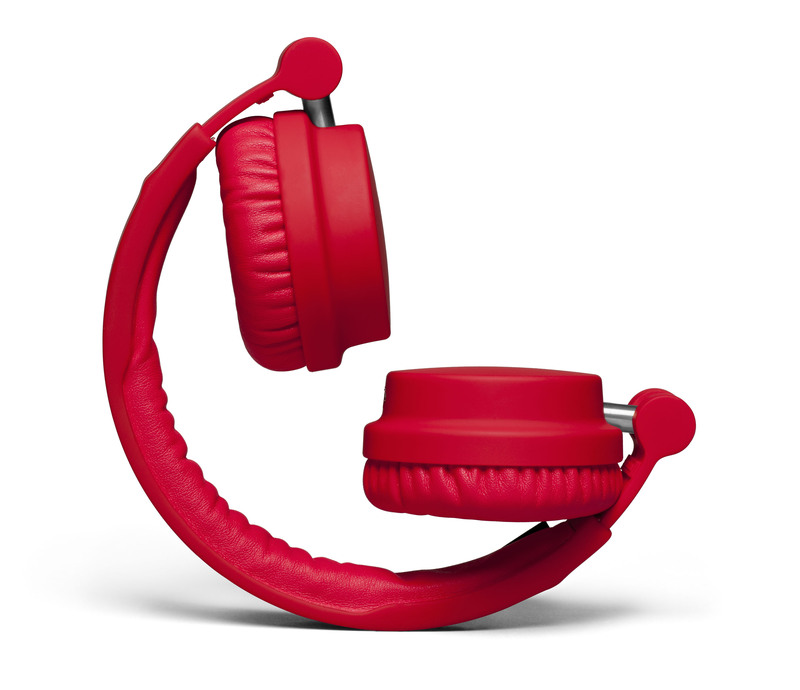 The Urbanears Zinken over-the-ear-styled headphones feature great sound and are fashionable by today’s standards. They are collapsible when not in use and feature 40mm dual-diaphragm drivers, which sounds really good and the comfortable ear cushion helps keep out ambient noise. Since they are DJ-styled, they include a TurnCable, which has a standard 3.5mm plug on one end and a 6.3mm plug for use with a mixer on the other. The fashion part of the headphones are made with a matte finish and with the color choice including grape, indigo, pumpkin and tomato you can see the fashion angle incorporated. 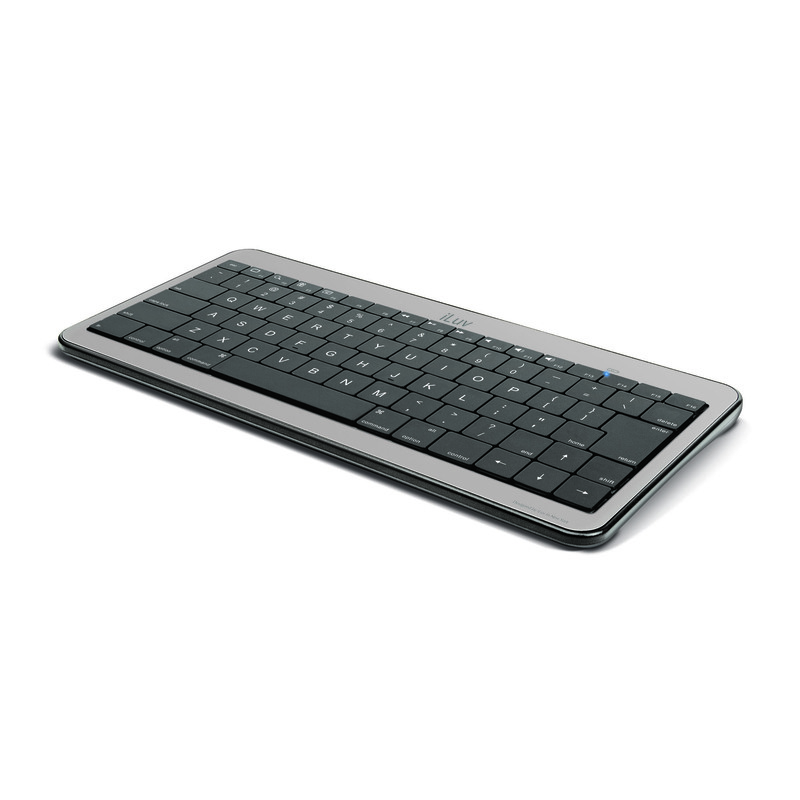 The iLuv compact Bluetooth Keyboard is marketed as a partner for the iPad but it will work just fine with any Bluetooth device needing a keyboard, although it does have dedicated keys for some iPad functions. It’s powered by two AAA batteries (not included) and measures just 9.8 x 4.8 x 6 inches, making it an ideal accessory for travel or just the day-to-day portability of a backpack. 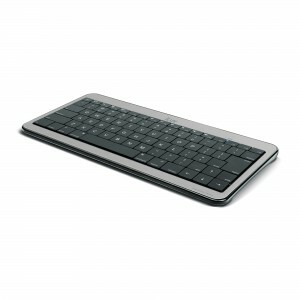 Aside from the letters and numbers, it has shift keys on both sides and it works great. 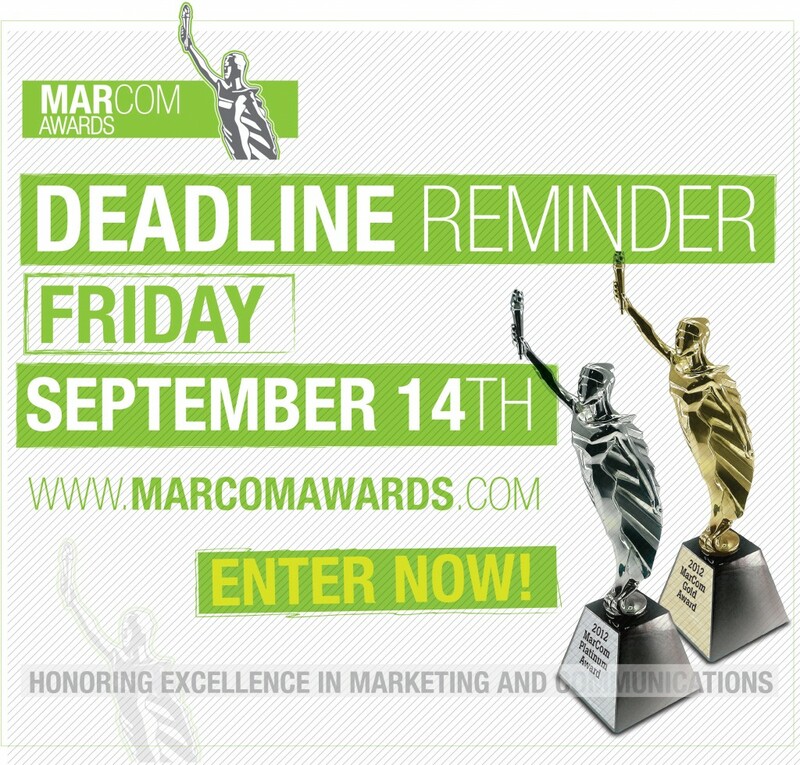 Every year it seems that websites get better while at the same time becoming more uniform. It’s sometimes hard to differentiate between a website for accountants and one for a charity. 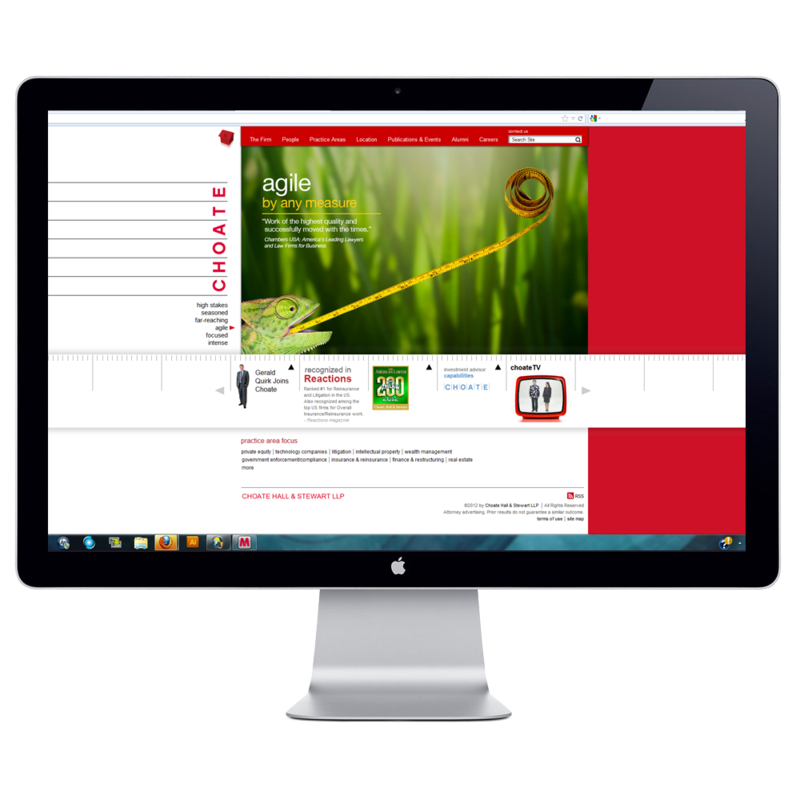 Greenfield/Belser Ltd. of Washington D.C has created a law firm website that breaks through homogenized molds and jumps into another realm. It’s minimalistic design (only two primary colors) blends unique webpage features with eye-popping photography. The interactive tabs are simple, but sophisticated and easy to navigate. A law firm never looked cooler. When you hand someone a business card, you want to make an impression. That’s especially true if your company is in the business of designing cards. 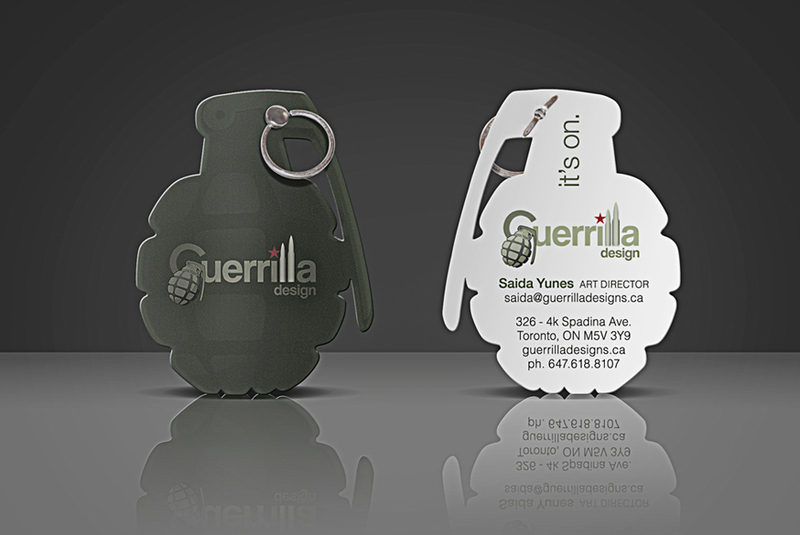 Saida Yunes of Guerrilla Design has created a card that’s hard to forget or put down. It’s not a card to be carelessly tossed in a desk drawer. 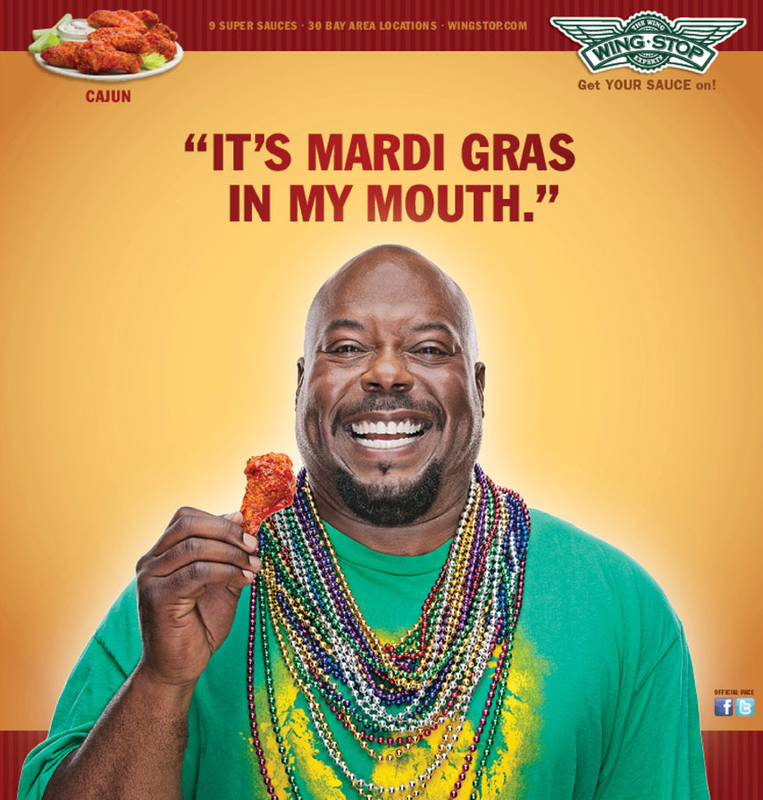 The design will stay with you and make you question your calling card. When I got an email announcing the new General Imaging ipico, which is referred to in the message as “a sleek hand-held projector for iPhone or iPod touch,” I was skeptical about how well it would work. After using if for a few seconds my opinion was that this is a really cool gadget and right now is on my leader board as an early entry for gadget of the year. The setup is nothing; just open the box, fold out the Apple 30-pin connecter (it’s Apple certified) and slide your device on. I hooked it up to my iPhone without even glancing at the directions, which just about everyone else will do. It’s cable-free, fan-free, pocket-sized (4.25 x 1.75 x .5-inches), lightweight (just over 3 ounces) and its rechargeable Li-polymer battery (3.7V 1500mAh) will power about 90 minutes of use before a USB charge is needed. It has a resolution of 960 x 540 pixels and, depending on the amount of light in the room where it’s being used, can project up to 50 feet. The bulb itself can be changed but has a lifespan of more then 3,000 hours. After it’s connected movies, slide shows or YouTube videos can be projected in seconds. An Ipico app will be available later this year for supporting. 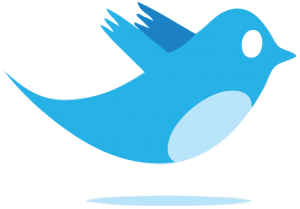 support other media formats like Facebook, web browsing and enhanced photo features. It’s simple, cool and you need one, but you can’t just yet. It’s expected to be available next month, so just let it be the first entry to your holiday shopping list because it’s worth every penny. It’s also worth noting that while the hand-held projector is advertised to work with the iPhone or iPod touch, I gave it a try with my iPad and it worked just as well. The Top Dawg Bluetooth Dual Ear Stereo Noise Canceling Headset has an incredible amount of features packed into the reasonably price package. These won’t match up against many of the expensive noise canceling headsets but for the price it definitely holds its own. Some of the great features include comfortable padded ear cups that make you forget you are even wearing them, enabling hours of use especially since the Bluetooth has a nice range for wandering away from you device. Top Dawg rates with a 30-feet range and I found that to be pretty close in most situations; sometimes it being a few feet less but in some situations a few feet more. Pairing the device to a Bluetooth-enabled cell phone for hands-free use is simple and 3- hour (AC, DC and USB cables included) charge gives you up to 250 stand-by hours or 13 hours of chatting but that number can vary depending on the user. 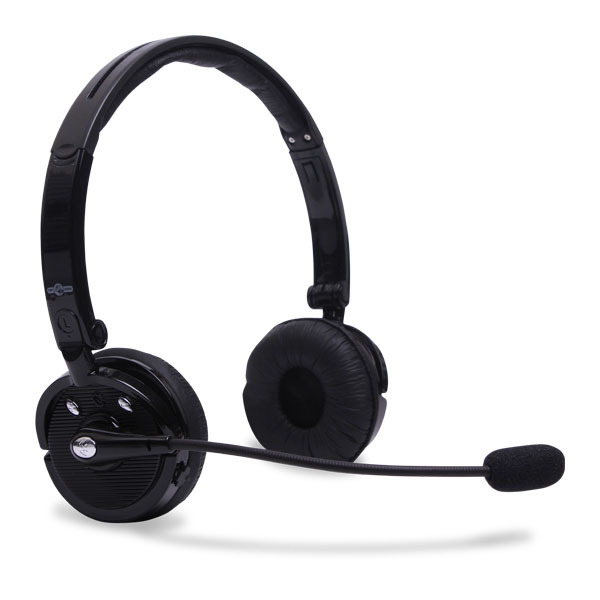 The specs include 4X anti-noise cancellation technology and digital signal processor, which produces the crisp stereo sound for both your media and phone calls. Callers will hear you crystal clear from the flexible boom microphone, which includes a windscreen. Other features include voice dialing/text to speech capabilities and it can fold in half while in use so only one ear gets the stereo signal. With all these products, it will be easy to run down your iPhone’s battery and that’s where the Seidio Desktop Cradle comes in. 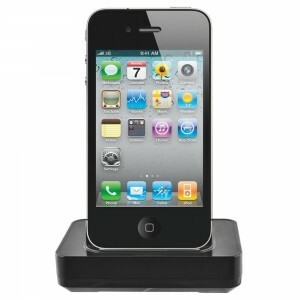 In addition to charging, the docking station lets your device sit upright for hands-free viewing and can also be connected to a computer for syncing, loading up music or videos and alarm clock use. It comes with removable plates enabling some phone cases to stay on while docking the phone. With the endless amount of cases available it’s impossible to say what cases will or won’t work but I tried it with several and had no issues. The USB connection lets it connect to a computers port or a wall outlet charger (not included). 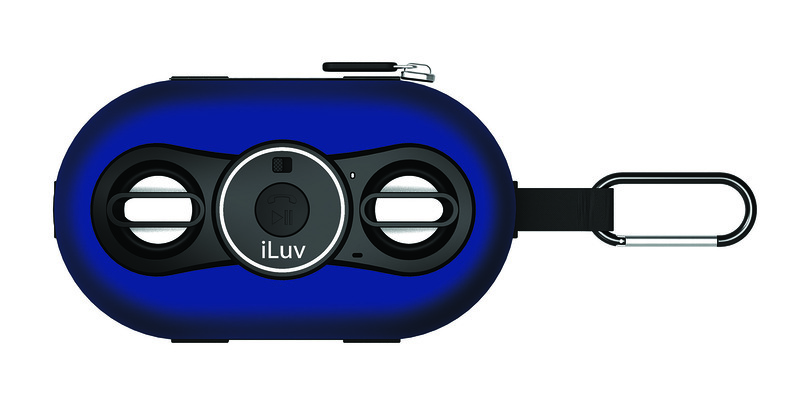 I’m a big fan of multi-functional gadgets and there’s no question that the iLuv SmashBox Pro (iSP123) fits this category. It’s a portable speaker and smartphone case built into a protective case, which includes a built-in microphone enabling it to be a hands-free speakerphone. In addition it has controls for some functions, depending on the device including volume and power. Your device sits in the case and is attached to the system through the 3.5mm headphone port. A pair of AA batteries (not included) power the speakers. It’s not pocket sized (6.3 in. x 4 in. x 2-inches) but it does come with an carabiner attachment and Velcro attachments for added portability. As for the sound, I was impressed with the quality and found it to be a nice innovative product to the saturated smartphone accessory market. In addition, iLuv has new earphones called FitActive (iEP416), which are described as “secure fit hands-free sports Earphones with SpeakEZ Remote” on the back of the box. What this means to you is that they stay in your ears during the most active of activities and the microphone lets you stay hands free. The Ego Hybrid USB Case claims to be the world’s first iPhone case with a built-in and removable USB drive and I’ll just take their word for it. It’s available in 4, 8 or 16GB in 36 color combinations if you mix and match the color of the case and drive, including sky blue, pink, yellow, light green, red or black choices. The drive is on the bottom of the backside of the case, and slides in and out easily but clips into place for easy storage. 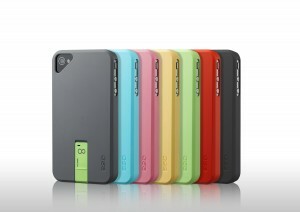 As for the case, it’s your typical hard shell case with access to all the device’s ports and buttons. 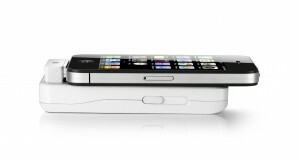 What makes the case stand out is the USB storage, which does not add extra storage to the phone itself.